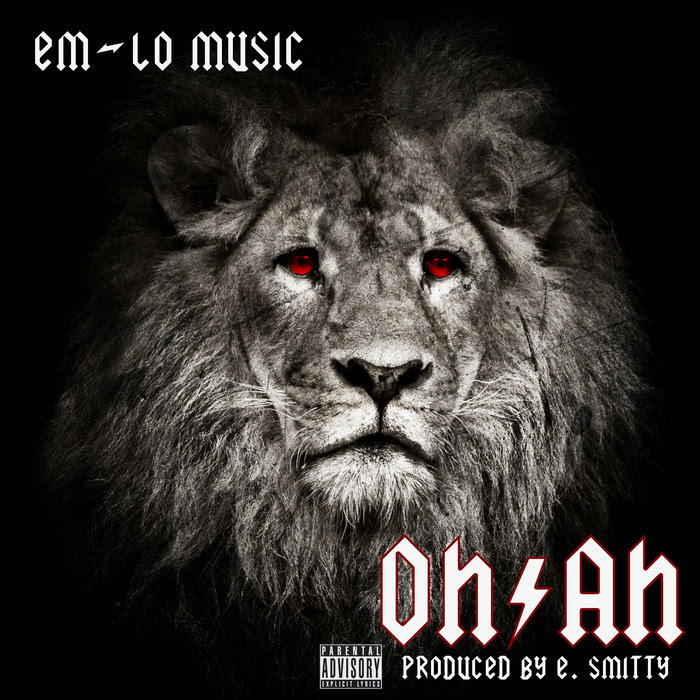 After a 10 year hiatus, Brooklyn emcee Em-Lo delivers his E. Smitty-produced banger “Oh-Ah” that’s aimed at everyone who loves and enjoys dope Hip-Hop. The two are currently working an upcoming joint album that’s due out soon. Until then, get your daily serving of straight bars on “Oh-Ah” below.